Have you been meditating recently? You should probably consider getting yourself a meditation chair, and one that particularly has back support. It’s a fantastic way to enhance your daily meditation and to make you feel more comfortable. 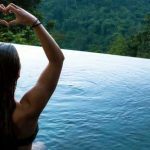 In this article, we will check out the best meditation chair and let you choose which one suits you. Meditation may look simple, but mastering it takes time, patience, and discipline. You don’t need any kind of equipment to meditate. However, having the resources to make you feel relaxed will tremendously aid in your concentration. Imagine sitting straight for hours on end and without a spot to rest your body on. An hour-long meditation can already cause a great deal of pain in your joints and your lower back region. 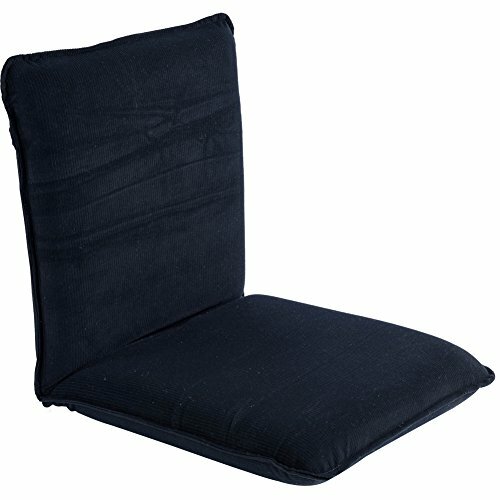 A meditation chair is tool that you can use to routinize your meditation. It supports your back as well as your posture when meditating for long periods of time on a regular basis. It gives you more incentive to keep up with your mindfulness regimen in the long run. 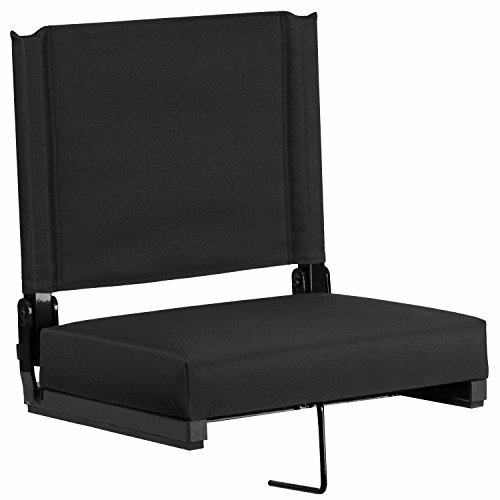 The bonVIVO meditation chair comes with an adjustable backrest (5 different levels). It can also be used for any activity that’s not related to meditation, such as when reading a book or playing video games. It is lightweight, portable, and easy to store. Overall, the BonVIVO Easy II is a great and cost-effective way to kickstart your meditation routine! 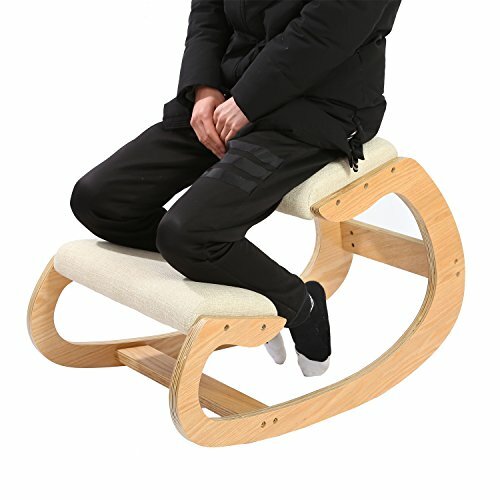 This comfort seat by Flash Furniture is a good prospect for the best meditation chair. It’s very light at only 7.6 pounds. It is also compact and portable. The built-in carrying handle makes it ideal for meditation sessions. It even has rubber strips at the bottom to prevent the seat from slipping. The features of the Grandstand don’t end there. This seat has 18 different colors to choose from and comes equipped with a built-in bleacher hook for added stability when sitting on the bleachers. Add to that, the 3-inch thick cushion is suitable for long hours of meditation. This ergonomic kneeling chair by MallBoo is built to support and enhance the body’s posture. It can be used as a meditation chair, or for work. It provides the perfect upright position to strengthen the abdominal and back muscles. The Mallboo Ergonomic Kneeling Chair is available in white oak and pecan colors. The Sundale Outdoor floor chair is an efficient choice. The polyester covering can be easily removed via a zipper system for easy upkeep. It also has an adjustable backrest with 5 adjustable levels. Its soft-brushed foam filling is thick and very comfortable to sit on. 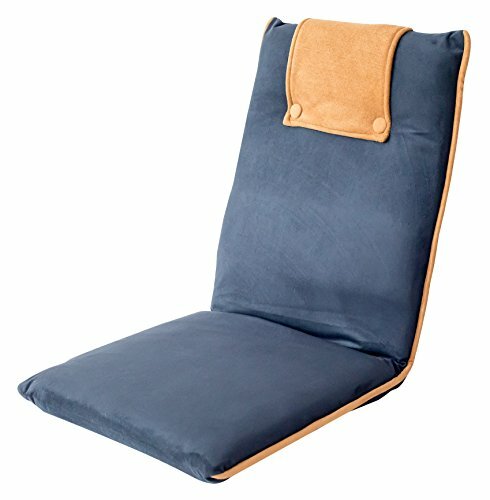 This meditation chair by Friends of Meditation is stylish and is designed to make your quest for inner peace as comforting as possible. It is also much thicker than all the other products above. It includes an additional cushion that can be added if you find the base seat cushion unsatisfying. This chair is definitely another candidate for the best meditation chair. Which one will you choose? No matter what meditation chair you end up buying, you can’t go wrong with the ones listed above. They will absolutely give you more reason to cultivate your mindfulness habit.